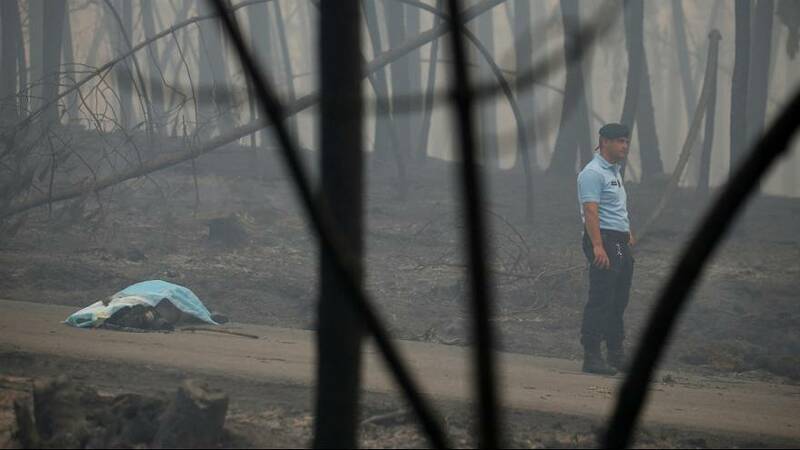 The Portuguese government has declared three days of national mourning following what Prime Minister Antonio Costa has called “the greatest tragedy of human lives” witnessed in the country in years. A forest fire raging in the mountainous, central Pedrogao Grande area since Saturday (June 17) has killed more than 60 people and wounded 59 – five of whom are in a serious condition. According to Portugal’s Interior Minister, most of the victims were caught in their vehicles on the road. A number of people are also said to be missing. Over 20 villages have been affected by the inferno, which police say may have been caused by lightning striking a tree. It has deployed two army battalions to help some 400 firefighters to tackle the blaze. Help has also been offered from the EU, France and Spain.